Alright time is up! we are moving into Autumn and Winter season. 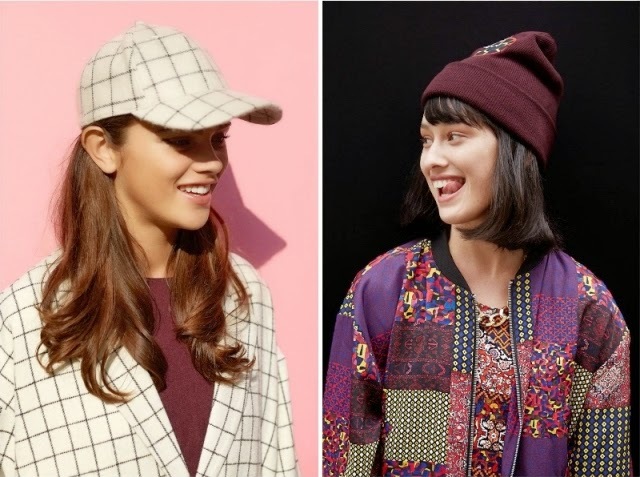 Monki introduces its A/W 14 collection with Urban by Design, a two-part drop inspired by and created for urban life and the girls who live it. 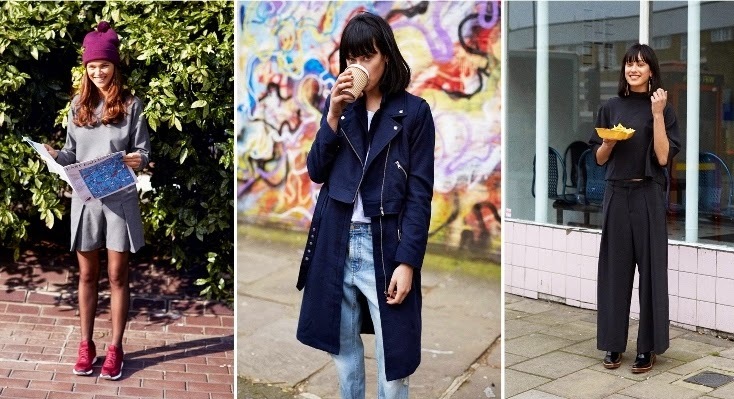 Monki has always looked to the streets for inspiration. 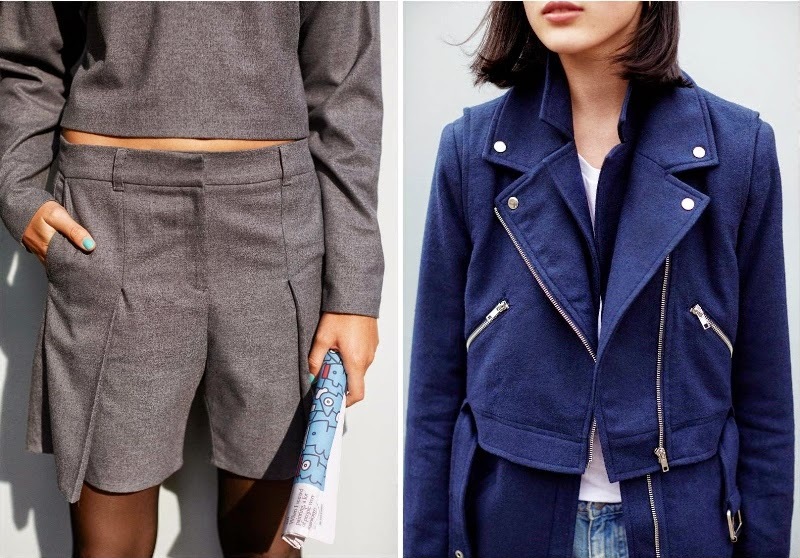 Here are some updates with slicker styling, new materials and key pieces that together create a powerful fashion story. What do you think? I see the key elements of this Monki Autumn Winter 2014 collection are textured fabrics, new silhouettes, matching separates, and as ever, original Monki prints. The overall style aesthetic of this two-part collection is urban luxe meets casual cool. Part I is a haze of vibrant colours, opulent prints and rich textures, inspired by the multi-cultural population of the city. While Part II with its muted palette, clean lines and traditional, wool-like textures reflect the city’s architecture. Part I is for the intuitive dresser. The girl who feels the pulse of the city: someone that loves making daring fashion choices. Part II is for the young professional. 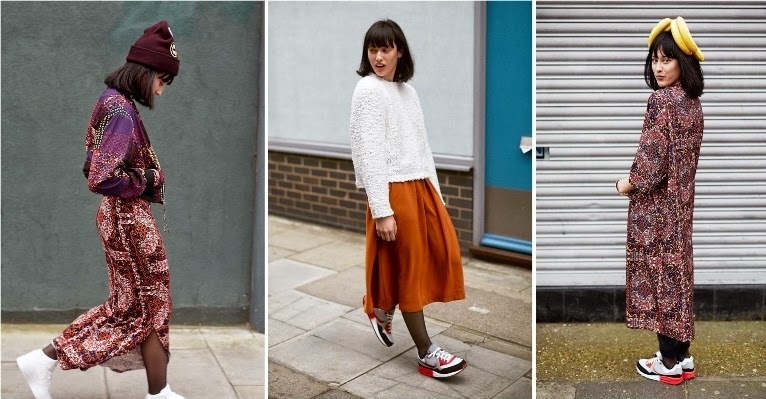 She loves structure, contemporary classics and cohesion in her wardrobe.